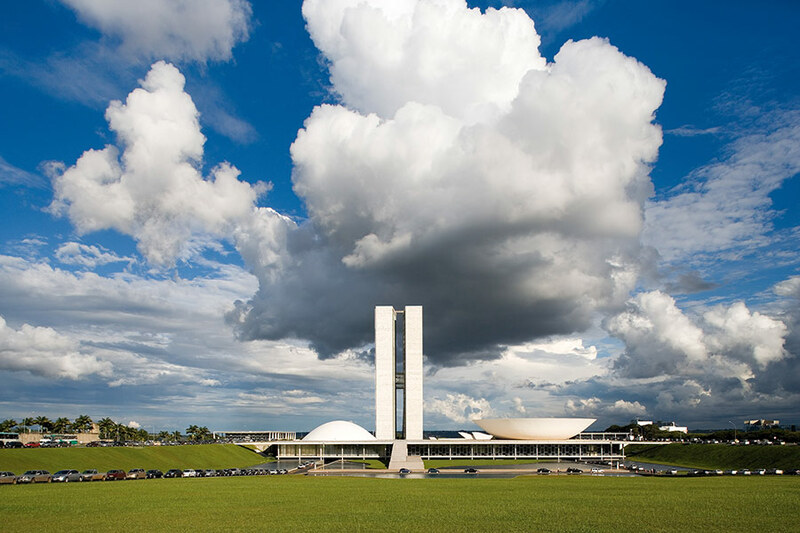 Lucio Costa and Oscar Niemeyer, Plaza of the Three Powers, Brasilia, Brazil. An exhibition at MoMA, Latin America in Construction: Architecture 1955–1980, closing on July 19, looks at the period when the euphoria and utopianism associated with the modern movement gave way to a more critical view of architecture’s promises and limitations in this rapidly urbanizing region. 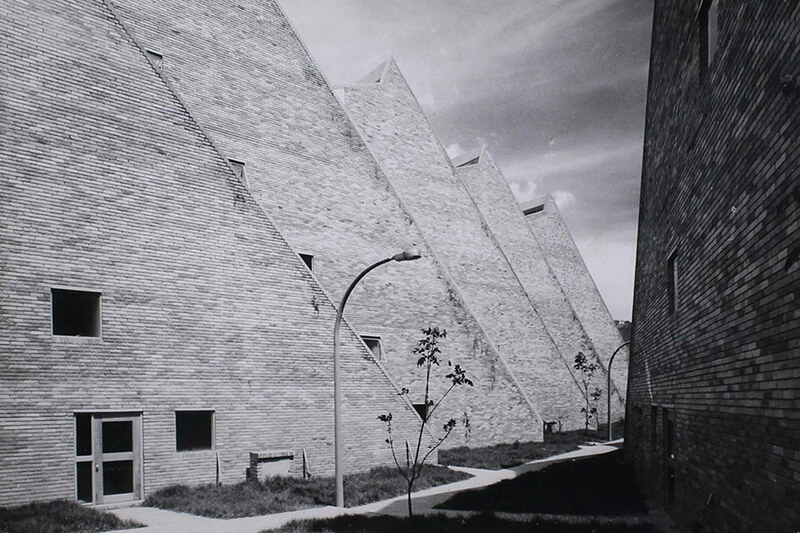 Rogelio Salmona and Hernan Vieco, Social Housing Complex, Bogota, Columbia (left). Alfonso Eduardo Reidy, Museum of Modern Art of Rio de Janeiro (right). Moving beyond the tabula rasa approach of Brasilia and Oscar Niemeyer’s spectacular individualistic expressions, architects in the period began to offer alternatives, including “those who subtly resisted the demands of a dictatorship” or “those who found modernism could marry handiwork with new technologies, even in traditional materials,” according to co-curator Barry Bergdoll’s catalogue essay. Emilio Duhart, The United Nations Economic Commission for Latin America and the Caribbean, Santiago, Chile. 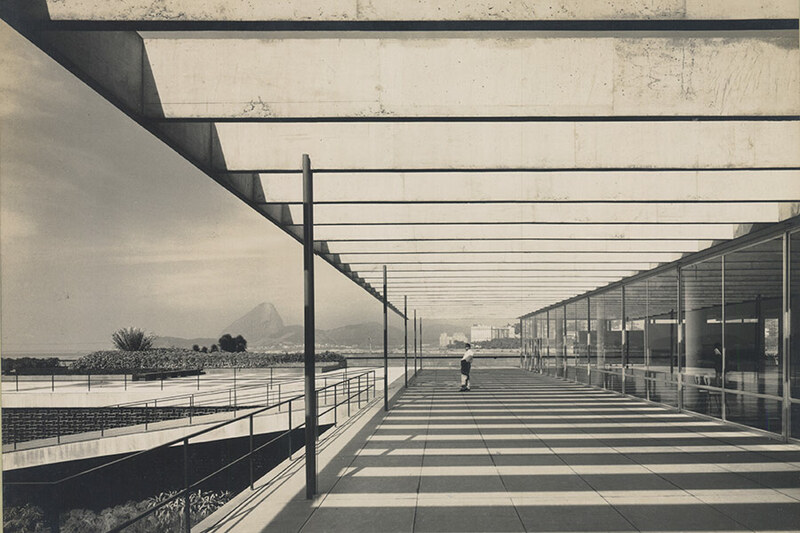 The topic might sound dry, but thankfully the architecture is thrilling, and reflects a growing interest and reexamination of the region (especially the recent focus on the Sao Paulo–based school, including Lina Bo Bardi and Paulo Mendes da Rocha). 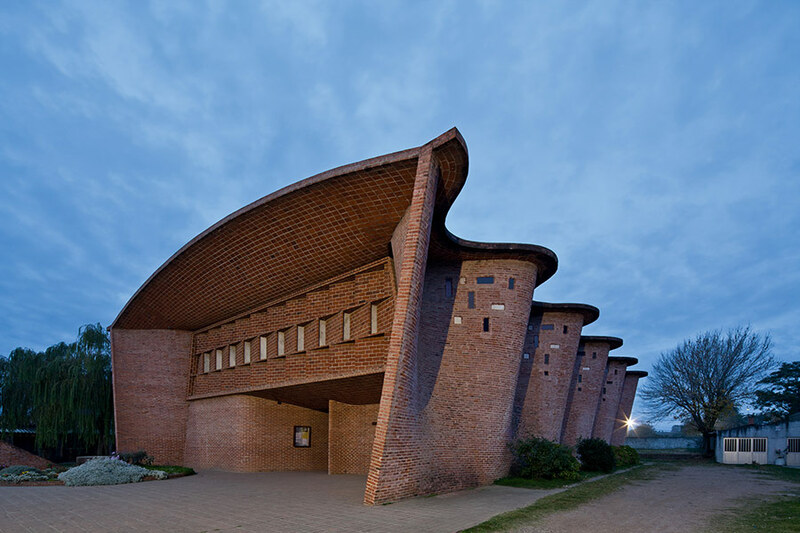 Eladio Dieste, Church in Atlantida, Uruguay (left). Clorindo Testa, Bank of London and South America, Buenos Aires, Argentina (right). 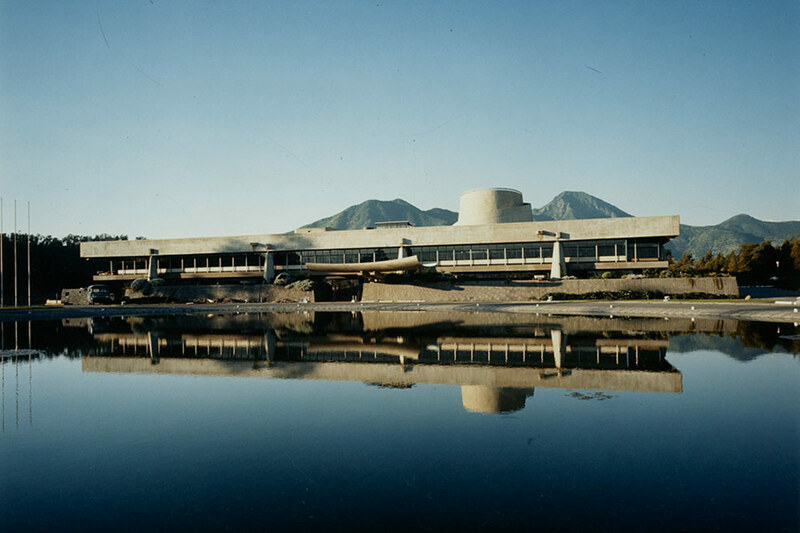 The exhibition also examines the tension between the persistence of the International Style in the region along with the growing influence of Brutalism and more deeply rooted architectural forms. 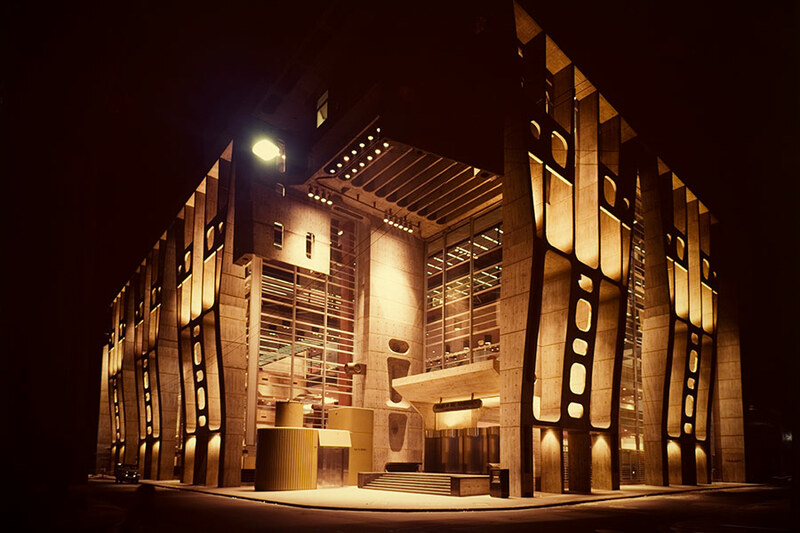 Though the exhibition covers a 25-year period ending more than 30 years ago, its thoughtful emphasis on architecture as an urban form-maker, as a process, as struggle, as identity “in construction,” makes it a must-see this spring.